Back in 2012 I blogged about Martha Norton and in particular a sketch we had recently had identified as being by John Nixon. 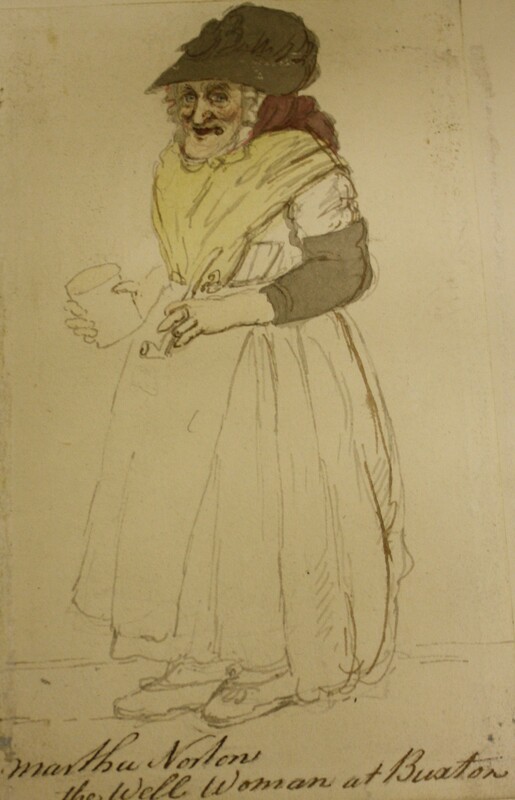 This sketch had been in the Museum’s collection since 1985 but it wasn’t until Charles Nugent (a watercolour specialist) visited, that we found out who painted it. 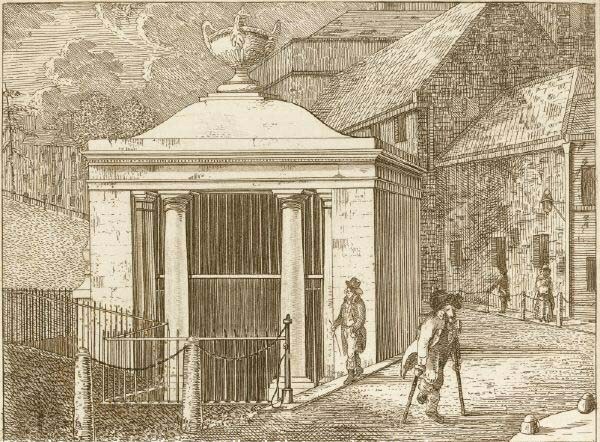 Since then we have added another image of Martha to our collection and you can read about this and Martha in general, in a post written by Ros Westwood on the main Buxton Museum blog. What a wonderful series of portraits. She must have been a personality! I wonder what she’d think of her 2014 worldwide celebrity!